More than ever, all Americans need a good education, one that starts on the first day of pre-school and doesn’t end until college graduation. Helping young people—especially African American and other minority students—get that education is what UNCF is all about. But we can’t do it alone. We need your help. Your volunteer time, your advocacy efforts, your financial support and your standing in your community are all incredibly valuable to us. So is your energy and enthusiasm. 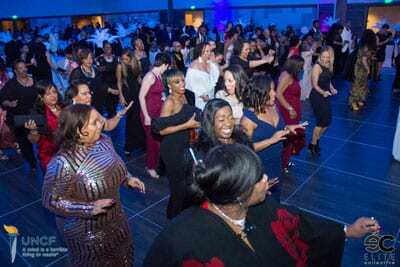 Whether you’d like to serve on UNCF’s National Alumni Council or a local leadership council, recruit volunteers or raise money for student scholarships, attend a gala or chair your company’s workplace giving campaign, you truly can make a difference in the lives of African American students. In the process, you’ll make new friends and important professional connections, gain valuable skills and improve your community. 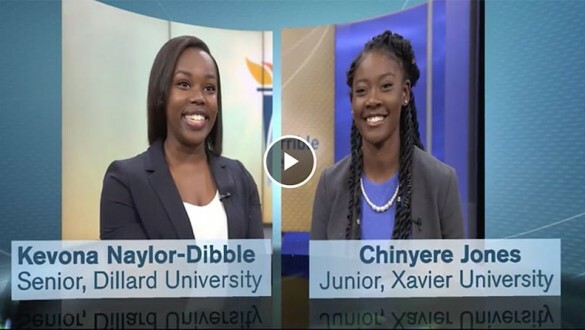 Hear how two students are seeing their dreams come true, thanks to your generous support. 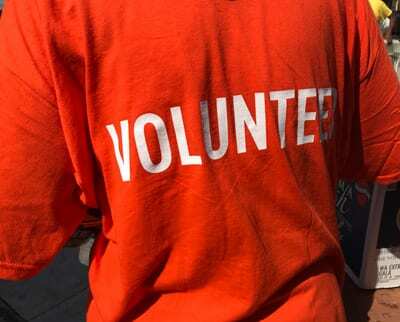 Volunteering is a great way to meet new people and become part of the UNCF community. It's also a great way to make a difference in the lives of African American students. Read what some of our volunteers have to say. Want to help students stay in college? Contribute to the Campaign for Emergency Student Aid. Want to encourage your co-workers to support UNCF's important work? Start a workplace giving campaign. Want to donate $5, $10 or $25 each payday to fund a scholarship for a student in need? Sign up for monthly giving. Our nation’s education system is broken, particularly when it comes to African American students. Not only do they lack equal access to rigorous classes, highly effective teachers and experienced principals, but they are also disproportionately disciplined, which puts them further behind. As a result, only five percent of African American high school graduates are college-ready. UNCF is committed to changing this by ensuring that all African American students receive a quality K-12 education that prepares them to excel in college and beyond. When I was only 8 years old, I watched my grandmother suffer a heart attack, and right then and there, I made a vow to become a doctor. Thanks to UNCF and its donors, I received a superior undergraduate education.